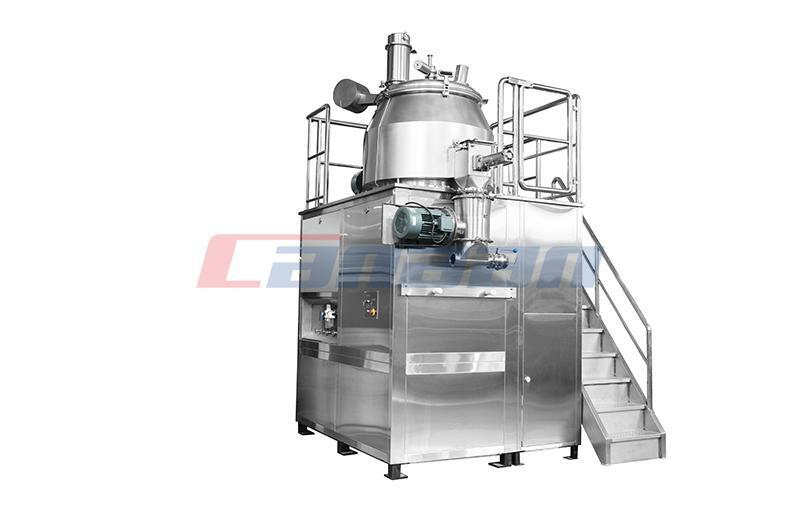 The Bin Blender is a distinctive kind of free-fall blender. 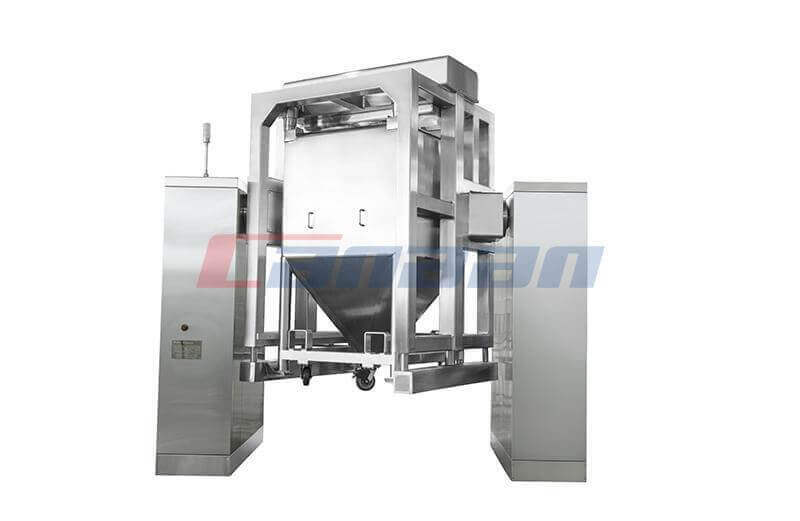 Bin blenders are utilized wherever the quantity of usually accessible containers aren't enough for the stack, or the specified procedure demands a fixed clamped mixing container. The plan of this bin grinder could be customized to client specifications. 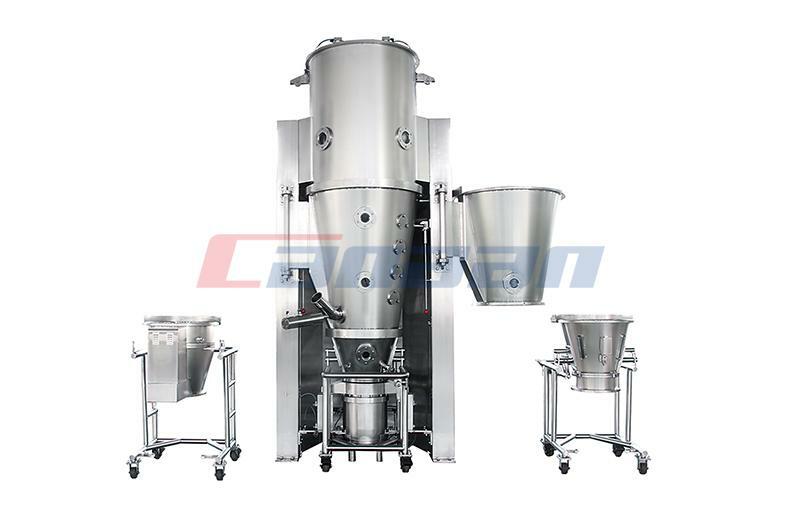 Now let us help you understand the Key Components of High Quality Bin Blender. 1. Rotary frame: It moves the bin based on the amount of bicycles. 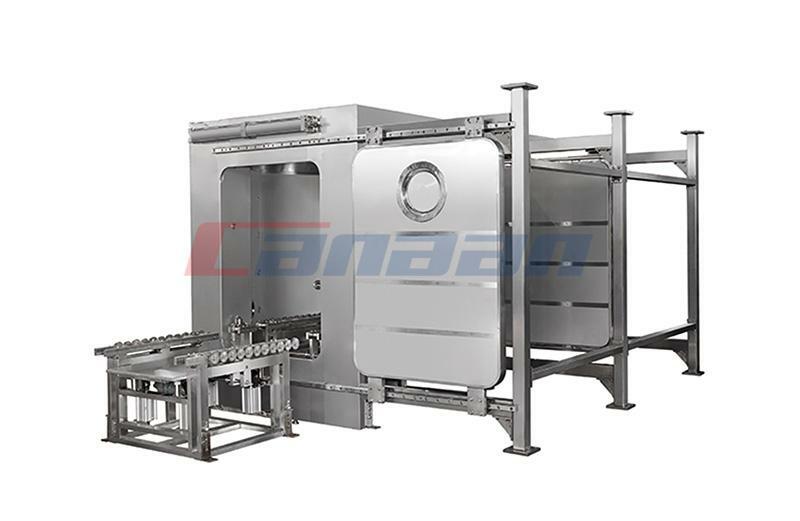 The rotary frame retains the bin firmly and firmly prepared for mixing. 2. Driving system: Rotates the rotary framework, thus mixing happens. It is composed of an electrical motor that's coupled to the rotary frame with shafts, gears or conveyor belts. 3. 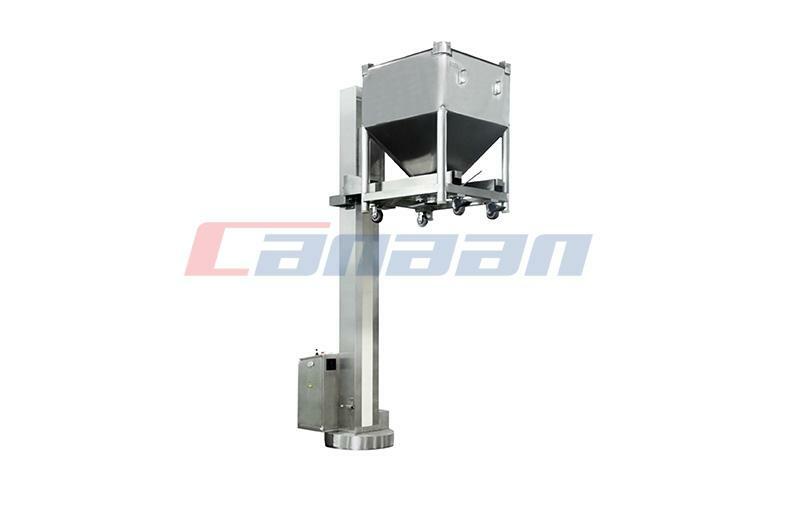 Lifting system: This utilizes a hydraulic system to lift the bin off the floor. 4. PLC management system: Consumers crucial in controls through an HMI since the PLC system controls the mixing action. The technicians can enter these data: Rate of rotation, number of bicycles, stop/start control or lifting/lowering the bin. In short, all bins available on the marketplace have the exact same working principle. 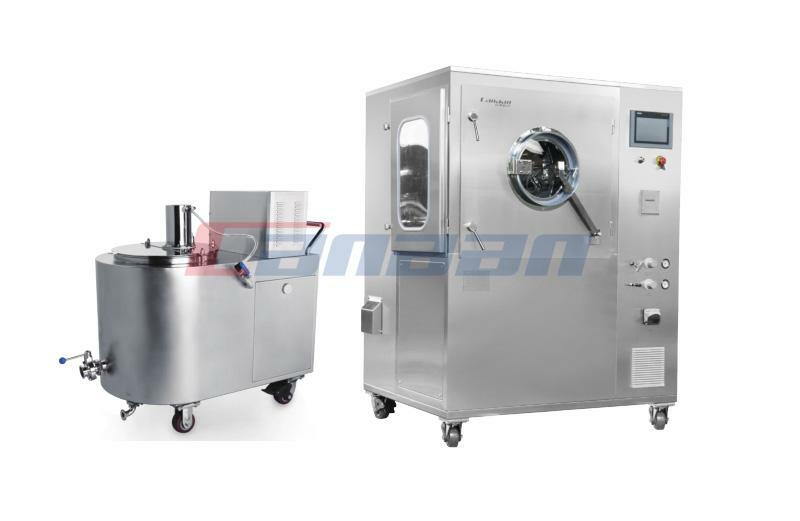 Please call us now and learn more information about our other Pharmaceutical Equipment.